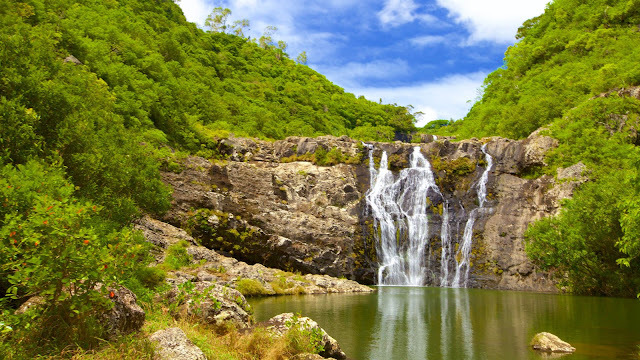 Black River Gorges National Park is covering approx 68 km of area and considered as the best photogenic place in Mauritius. It is a place to see various commonly found to endangered species of animals here. 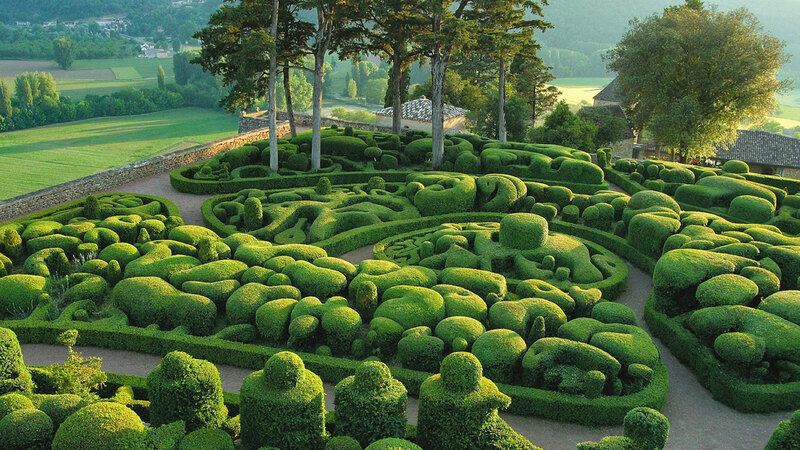 Commonly called as Pamplemousses Botanical Garden neat Port Louis, Sir Seewoosagur Ramgoolam Botanical Garden is a beautiful place full of greenery and rich flora and fauna. 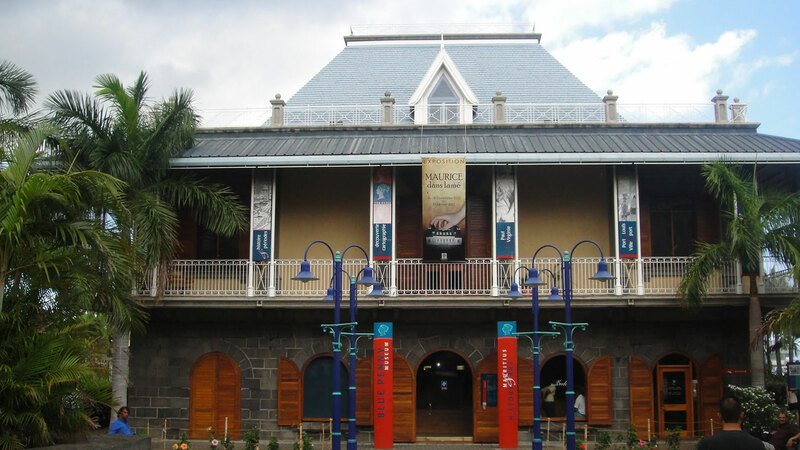 Your tour to Mauritius is incomplete without spending time in Port Louis – the capital city. 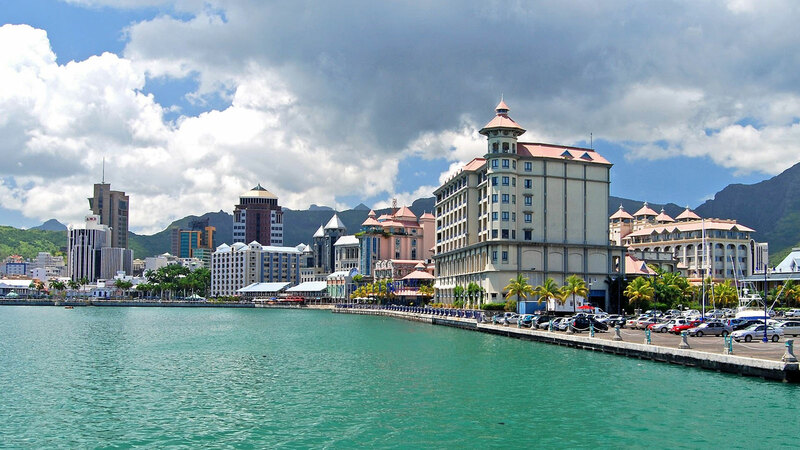 If you are planning to celebrate your holidays with family, then Port Louis is the best place to explore. The wonderful island is amazing to explore with various destinations like Champs De Mars Horse Track, Eureka Plantation House, and 18th Century Sir Seewoosagur Ramgoolam Botanical Garden and other attractions. This wonderful park is situated in the south of Mauritius – green and lush jungle that actually does not only contain crocodiles. 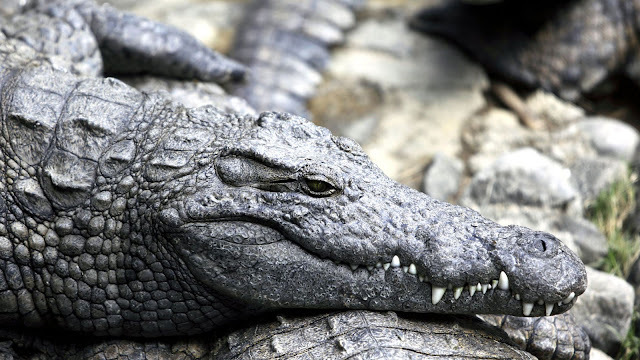 It is in fact home to monkeys, giant turtles, bats, and of course – crocodiles. 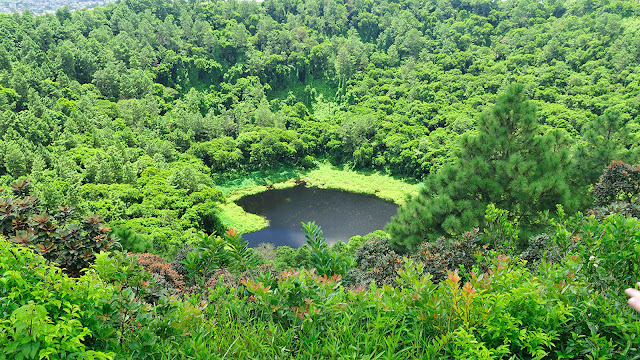 Trou Aux Cerfs or Murr’s Volcano or Trou Aux Cerfs is a 605 meter high dormant volcano located in Curepipe Mauritius that is ideal place to see with kids. Belle Mere Plage is a must see attraction – mainly with kids. It is famous serene water villas and for sunrise. For those who want to enjoy swimming, windsurfing and a serene walk. 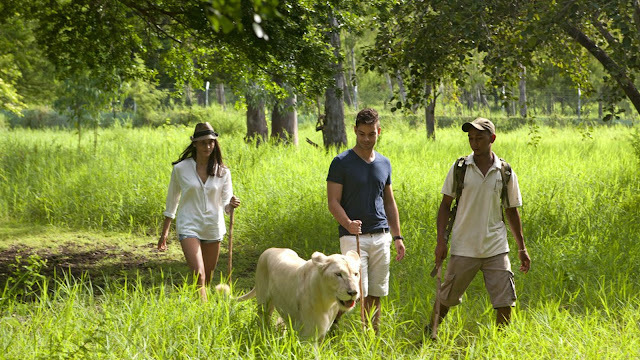 Casela World of Adventures is a perfect place for teenagers and those who love to enjoy adventure and thrill. It is a heaven for daredevils where they will enjoy ride in open jeep and elephant ride. You will see tigers and leopards roaming freely here. Let your kids and family explore something from ancient time. For families and those who are photo enthusiasts, it is a perfect destination to explore. Here, you will see a variety of biggest, finest and oldest cameras. It is another beautiful museum that is a must to see place – mainly with kids. 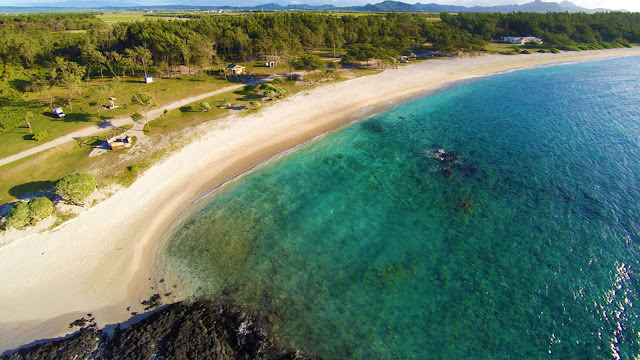 You will see a variety of things that are presenting the right history of Mauritius. The ideal place to keep your kids busy, Flic en Flac is famous for different kind of stalls, local souvenirs, sea products and trendy apparels as well as accessories. 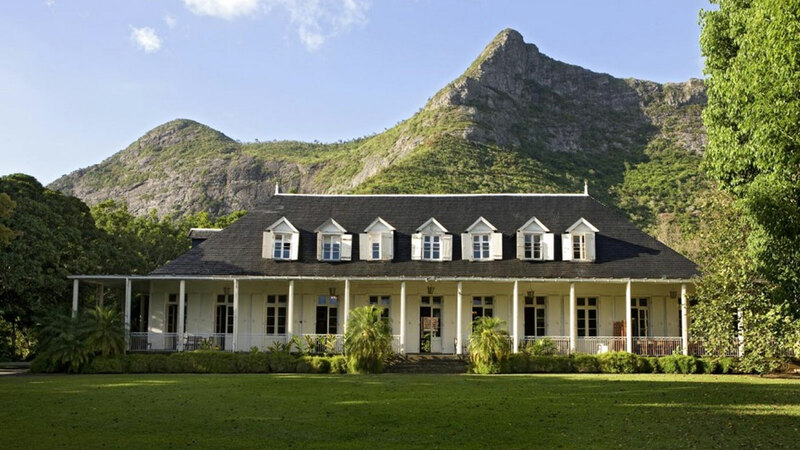 Parc Francois Leguat is one of the sough-after wildlife parks in Rodrigues Island in Mauritius. 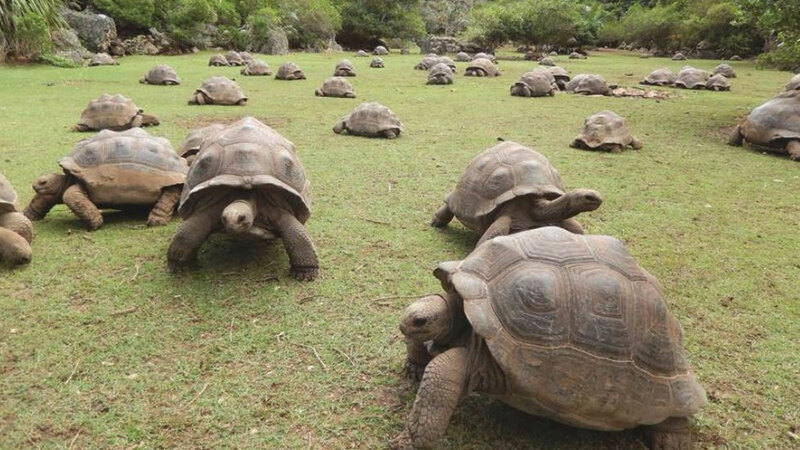 It is also called as Turtle Park where you will see a variety of marine life. 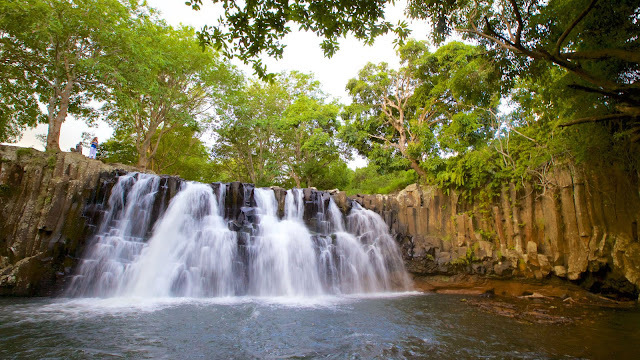 Tamarind Waterfalls is a series of seven cataracts on Tamarin River that is ideal for hiking, canyoneering, cliff jumping, bird-watching and swimming. What can be more exciting for you and your family to spend time in shopping? The beautiful shopping streets are amazing too. Port Louis market is known décor and personal use itmes. Moka is famous for lifestyle shopping and to purchase handcrafted items. 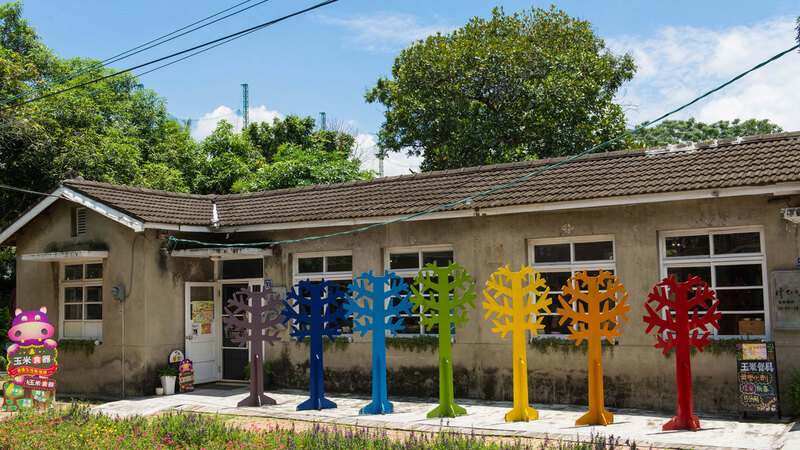 It is an ideal place for those who love artistic things and handcrafted items to collect for their home decoration. Eureka House was built in 1830 and since then it has become the main tourist attraction in Mauritius at Moka, Central Mauritius. The beautiful and erstwhile colonial residence of English and French Aristocrats has been converted into a museum for colonial time. It has been dating back to time when sugar was given equal importance to gold. Don’t miss the chance to explore it with kids to improve their knowledge. Trou Aux Biches is a candle light pathway to an overwater shack for a romantic evening is a photogenic destination that is ideal for snorkeling and swimming. It is a paradise for honeymooners and couples to enjoy natural view, street food, hog at various stalls and cafes along the coast. 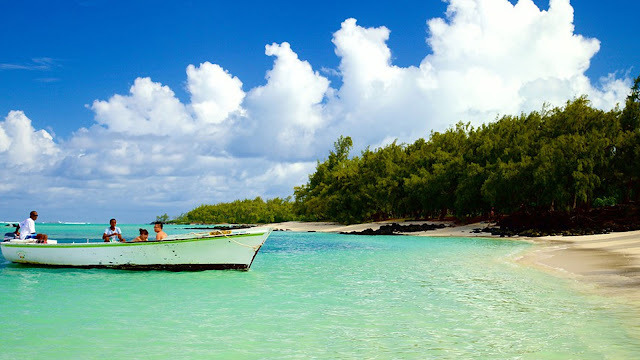 Ile Aux Cerfs is wonderful and relaxing beach settings are ideal for couples and families together. La Cambuse is a wonderful place - undiscovered spot in Mauritius located in the east of the airport to see sand and crystal clear water. 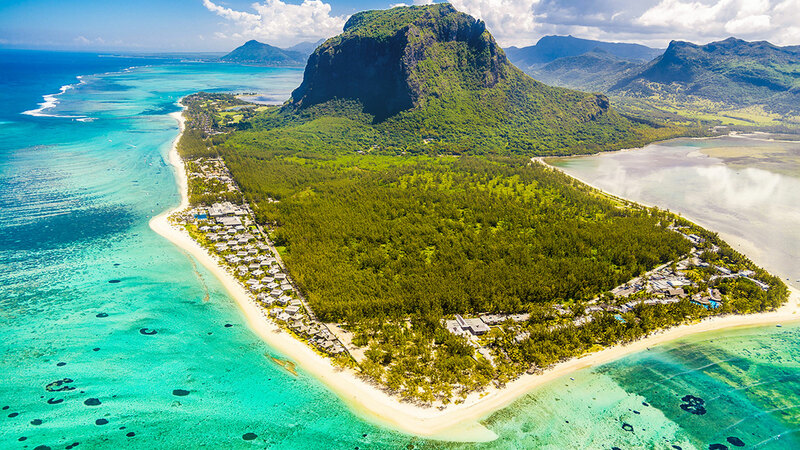 Le Morne is the best beach for water sports lovers that are backed by Le Morne Mountains that is ideal for swimming and other water sports activities. It is a place to see moraines, coral reed, and different variety of fishes. The submarine will take you underwater up to 30 meters deep and is truly a memorable and remarkable activity. 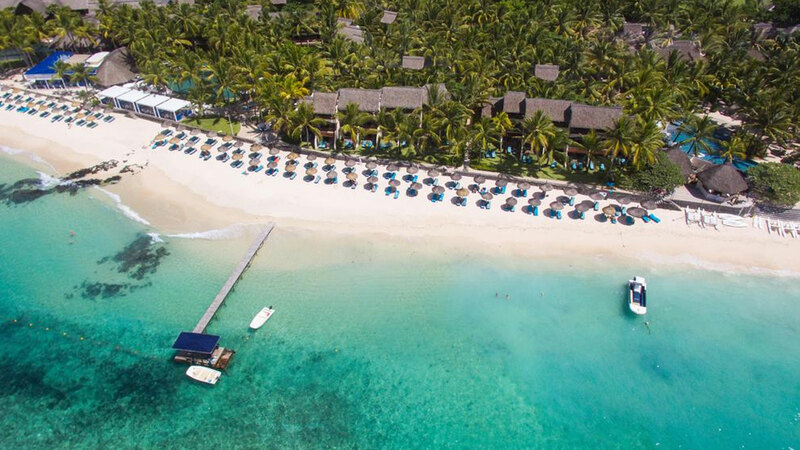 Smart Holiday Shop offers you attractive tour packages to Mauritius so that you can find something interesting to keep your kids busy during your holidays.